Having your home in pre-foreclosure is a stressful and draining time. If a homeowner is experiencing difficult financial circumstances, they may end up defaulting on their mortgage payments. Once you have fallen behind on your mortgage it can be nearly impossible to catch back up. However, desperate times don’t have to call for desperate measures. There are ways to stop the Baltimore foreclosure process and recover from your financial crisis. 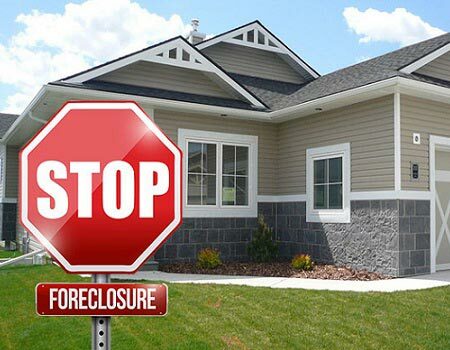 Foreclosure is the process of lenders taking possession of a property after the homeowner has defaulted and is unable to resume paying on their loan. It is a legal process that must be processed through the state courts. • Lenders estimate that approximately 30% of homeowners will end up in foreclosure at some point. That is nearly 1 in 3 homeowners. • A property can go into foreclosure as soon as the loan is 30 days past due. • A foreclosure stays on your credit report for 7 years after it occurs. • Your credit score will significantly drop after going through a foreclosure and take years to recover. • Lenders typically will not even consider a mortgage applicant if they foreclosed on a home within the last 4 years. 1. Default: Your mortgage payment is past due 30 days or more. 2. Intent to Foreclose: Lender sends a notice to homeowners about their intention to foreclose on the home. This is usually sent out after 45 days in default. 4. Lender files affidavit. Lender must choose between a preliminary affidavit or a final loss affidavit. They must also provide the hometown with a mediation request form. 5. The homeowner can send in their request for mediation. 6. f there is no consensus made in mediation the lender can schedule an auction or sale. 7. If the homeowner does not request mediation or does not file on time, the sale or auction of the property can occur. The foreclosure timeline can move quickly within the state of Maryland. Within months of defaulting on your loan, your can be fully foreclosed and sold to a new party. There are a few options to stop a foreclosure in Baltimore. You can attempt the following strategies to avoid losing your home. 1- Loan Modification: If your lender is willing to work with you they may modify your loan. However sometimes what starts as a loan modification ends in foreclosure. 2- Short Sale: This can be a last effort to sell your home before foreclosure. A short sale is selling your house for less than what is owed on your property. This doesn’t always work and is a very lengthy process that often still results in foreclosure. 3- Bankruptcy: Filing for bankruptcy is one way to avoid foreclosure, although in most bankruptcies homeowners still lose their home. Although a bankruptcy will help to remove your other debt obligations, it has a more devastating effect on your life. Ultimately, a bankruptcy still results in the loss of your house. 4- Refinance Mortgage: If you have enough equity in your home, you may be able to refinance to a longer term with lower payments. However, if you are in pre-foreclosure your credit will be damaged and you likely won’t be approved by lenders for a mortgage refinance. 5- Selling Your House. Many homeowners facing foreclosure put their house on the market in hopes of selling it before losing their home completely. This can work if your house is in a high demand market and is ready to sell. However, many homeowners in financial distress find themselves in a situation where they can’t afford the repairs needed to get their home ready to sell. They also don’t have the time to wait for potential buyers to make an offer and get to closing. The best way to stop your Baltimore foreclosure is to sell your home real estate investors. 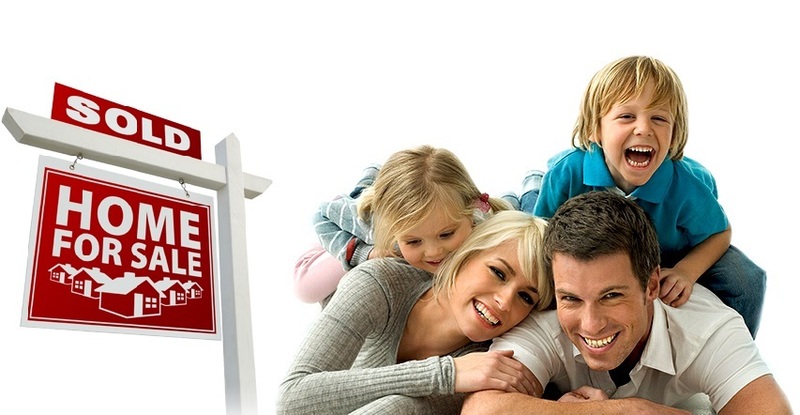 It is one of the quickest and easiest ways to avoid foreclosure. It is also one of the best options of not losing the money you’ve invested into your property over the length of time you’ve owned your home. If your foreclosure is completed by your lender you lose out on all of the money you have invested into your home. Money that was used for repairs and upgrades in the home and money paid toward your mortgage has all gone to waste. Selling to real estate investors can help you to avoid losing that money. Selling to real estate investors can also help put cash in your pocket during a stressful financial period. A foreclosure will result in being without a home and limited funds to find a new place to live. In just three simple steps you will have money in your bank account and no more stress of losing your home. Just contact us and submit your information and address. Our team of professionals will do market research and get back to you quickly with a fair market price cash offer. • Investors pay with cash. 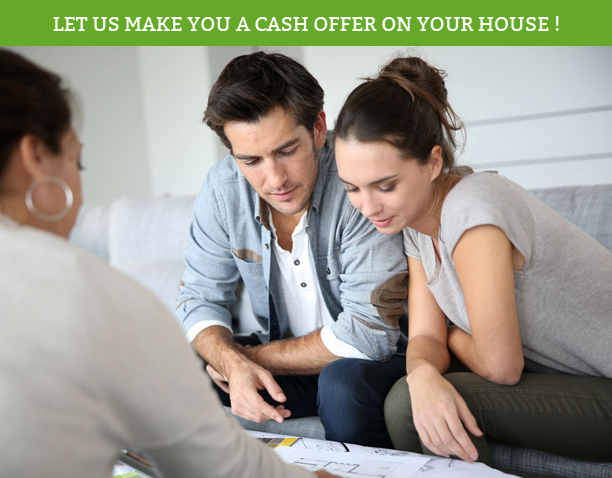 All cash offers mean less closing costs as you remove lenders fees. 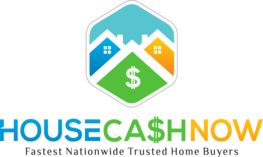 • Cash offers also mean you make it closing much quicker than traditionally selling your home. This saves you precious time you can’t afford to wait on. • Real estate investors offer various payment options that you can choose from such as cash, certified funds, pre-scheduled payments or even assuming your mortgage. This allows homeowners to choose the option that best suits their needs. • You can sell your home as is. Real estate investors are willing to buy a home in its current condition without any inspection contingencies. This helps homeowners who are in jeopardy of foreclosure that can’t readily sell their homes. 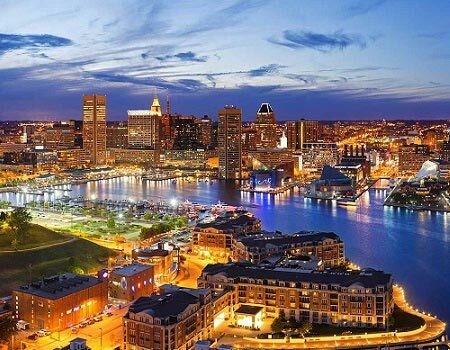 • You can avoid the costly commission fees associated with selling your Baltimore home on the real estate market, allowing you to see more money overall. We buy houses in Timonium, Woodlawn, Reservoir Hills, Bolton Hills, Towson, Patterson Park, Catonsville, and all other parts of Baltimore. If you have ever thought, “I need to sell my house fast” then we can help you. Don’t lose your house or face tons of fees. Contact us directly for a FREE CASH OFFER!